1 YRS Shenzhen Bvsion Technology Co., Ltd.
Every machine and even every component must go through the accurate inspection by our professional quality control inspector. 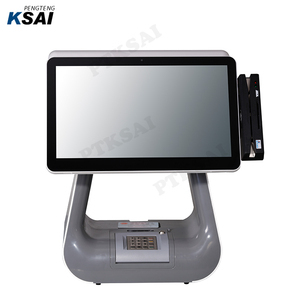 No one machine can be launched on the market without experiencing 72 hours of aging test since we have to make sure every machine coming out with no defect. With a customer-oriented and market-oriented team, we keep our eyes on the changing market and keep developing and updating our products so as to cater to customers' needs. 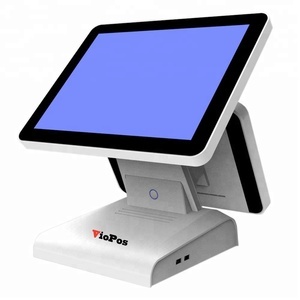 7 YRS Shenzhen Aiopc Digital Communication Co., Ltd.
New Design Wall Hanging android all in one pc pos system touch screen for store and restaurant Model NO. Q3. How long is your Lead Time 9 A: we have stock in back for each style. Sample is 2 days Bulk production is 7-15 days according to quantity and color request. 7 YRS Shenzhen Hunghui IT Co., Ltd.
6. Dual screen technology, one for operation another for broadcasting. 4. 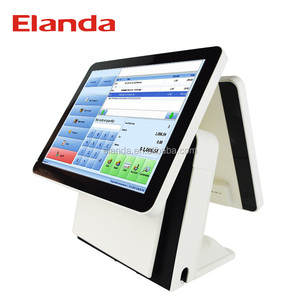 Face recognition technology, simplified registration procedures, safe, fast, convenient gment. 5. Intelligent information terminal to verify the visitors directly. 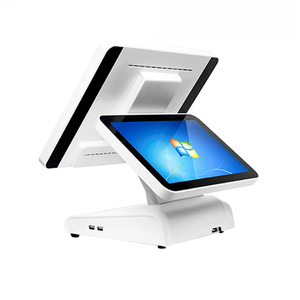 3 YRS Shenzhen ITCF Technology CO., Ltd.
Alibaba.com offers 22,326 pc dual screen products. 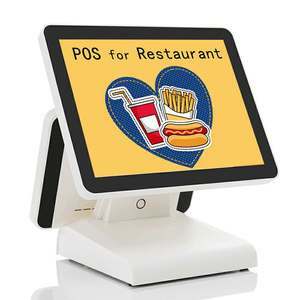 About 2% of these are advertising players, 2% are pos systems, and 1% are payment kiosks. 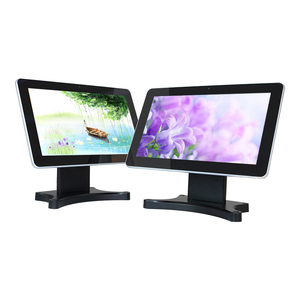 A wide variety of pc dual screen options are available to you, such as outdoor, indoor, and semi-outdoor. You can also choose from 10mm, 7mm. As well as from paid samples, free samples. 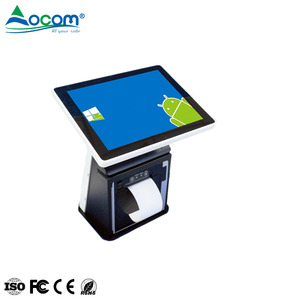 There are 22,326 pc dual screen suppliers, mainly located in Asia. 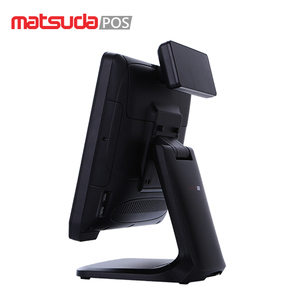 The top supplying country is China (Mainland), which supply 100% of pc dual screen respectively. 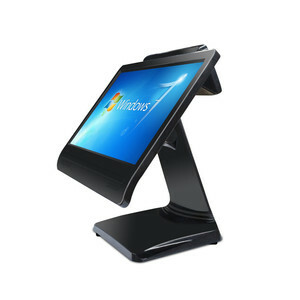 Pc dual screen products are most popular in North America, Western Europe, and South America. You can ensure product safety by selecting from certified suppliers, including 5,043 with ISO9001, 1,913 with Other, and 1,036 with ISO14001 certification.